We’ll be glad to answer any of your questions! Enjoy all four seasons in your insulated sunroom. 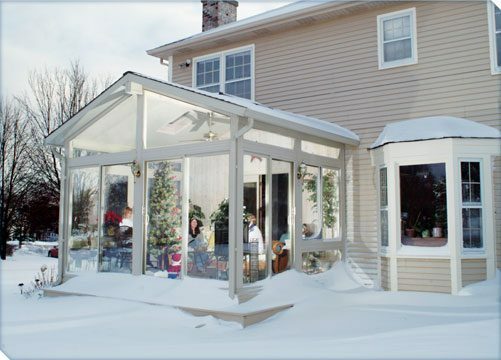 What better way to extend your home’s living space than with a custom built All Season Betterliving™ Sunroom? 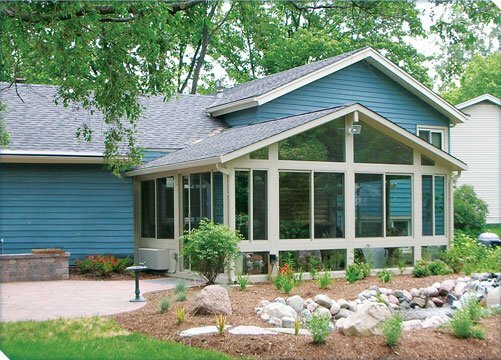 Walls of glass bring gracious living to any home, transforming an empty patio, deck or porch into an inviting retreat basking in the natural beauty of the outdoors. 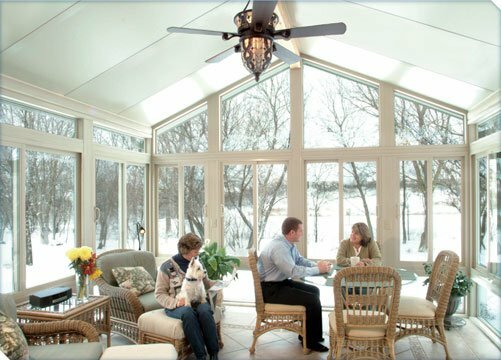 Betterliving™ Sunrooms offer all season enjoyment with insulated glass and thermal construction. Heat or cool for use in most weather conditions. New, state-of-the-art reinforced vinyl construction. Rugged 4¼” wall thickness for doors and windows. 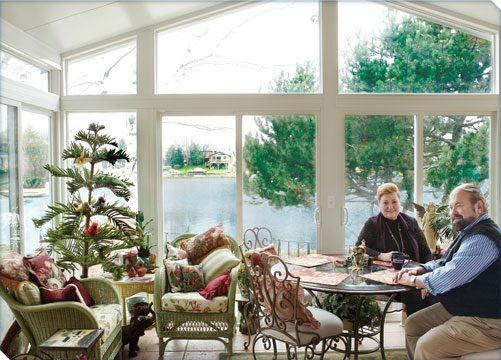 Argon-filled, Low-E, double-pane, insulated, tempered glass standard on all sunroom sliding windows and doors. UL classified electrical raceways, easy access for wiring and outlets. 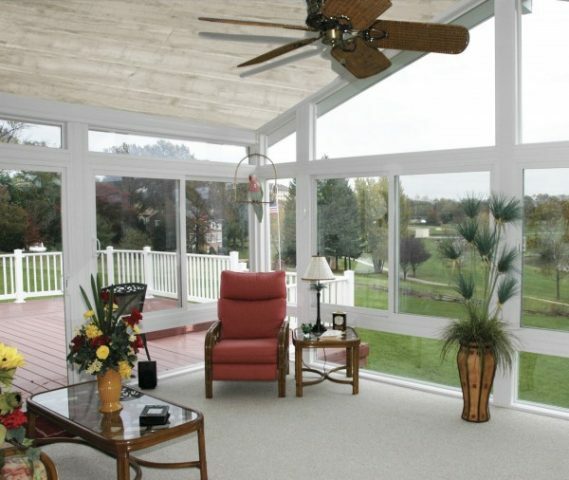 Sliding doors and windows are ENERGY STAR® compliant in most areas. White or Desert Sand finish. Fully integrated sliding windows and doors, proprietary design. 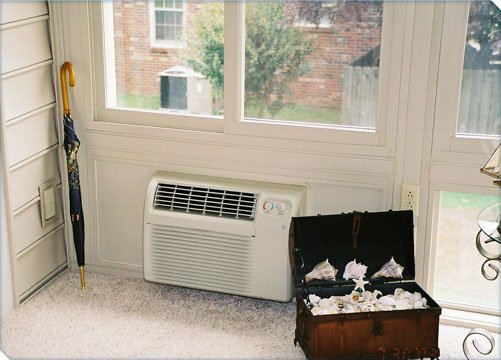 Competitors use replacement windows. Ball bearing wheels for long-lasting, easy glide on all windows and doors. Sturdy, security window and door locks. Easy access for wiring and outlets. 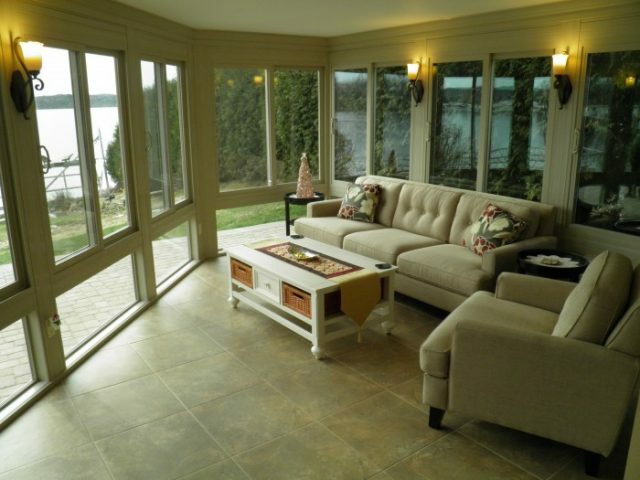 Full glass views – floor to ceiling glass walls – available in all styles. Our PanelCraft™ roof panels are tested using ASTM E72-98 procedures by an independent testing laboratory. 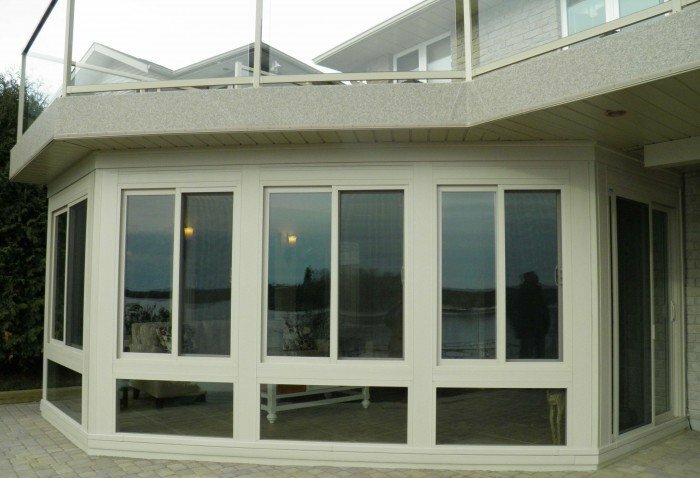 PanelCraft™ insulated panels are constructed with a high-density polystyrene core bonded to maintenance free aluminum “skins”. Core thickness are available in 3”, 4½”, and 6” to meet your insulation and structural requirements. Higher strength panels are available. Honeycomb shaped core impregnated with Phenolic resin. An excellent alternative for building departments that take issue with foam core panels. Fixed and operating skylights available. 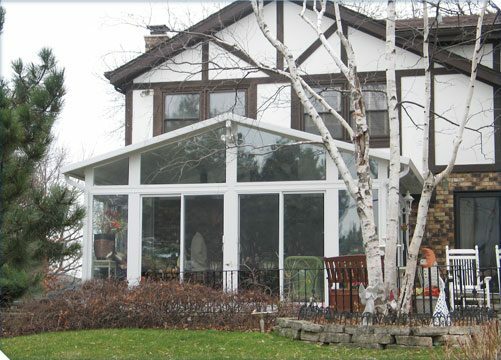 Our Northlander™ Skyview transparent roof system with our exclusive Silhouette Pearl reflective glazing is an excellent choice for your sunroom, letting in pleasing amounts of light without the heat. Traditional shingled roofing is also available. Contact us for more information, to receive newsletters or find a local contractor. 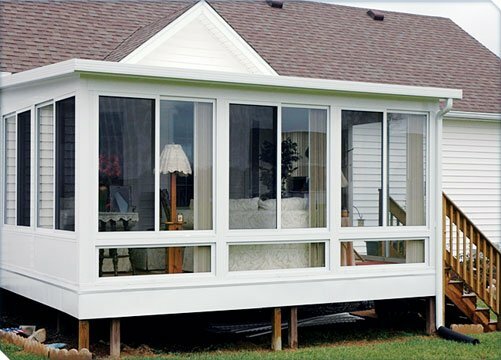 Now you can have your sunroom with the warmth of wood! 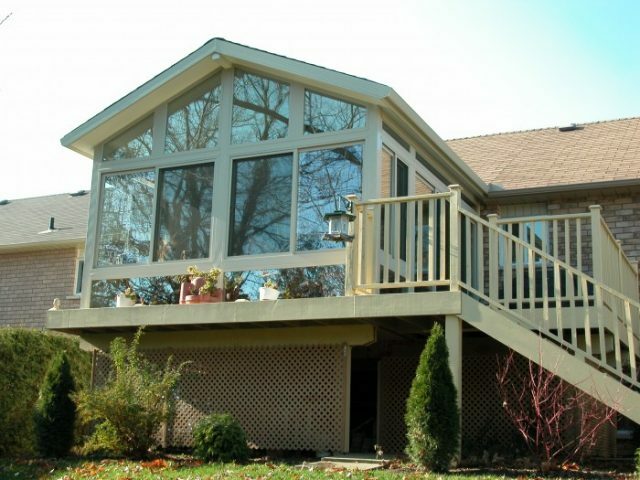 An ideal option for homeowners who were considering a conventional addition. 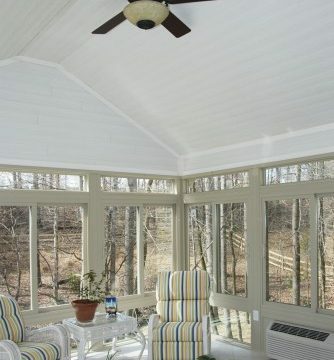 Use Woodhaven and our shingled roof option to achieve the look of an addition with the view of a sunroom. 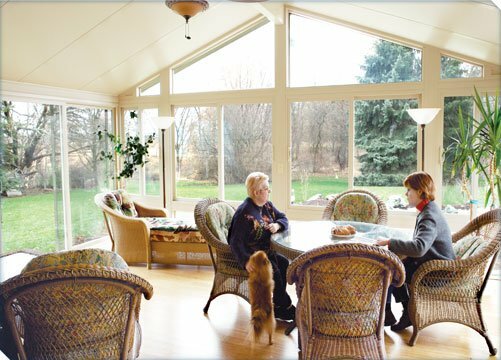 A sunroom is a pre-fabricated wall and roof system added to your home to provide added enjoyment of the outdoors and extra living space. 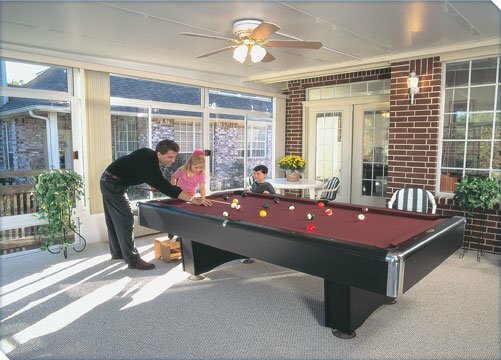 They are made of maintenance-free materials, predominantly aluminum but also vinyl and fiberglass. The wall sections are typically custom made, no greater than five feet in width. Each section contains a side sliding window, beneath the window is the “kneewall” which is built with a solid panel or tempered glass. 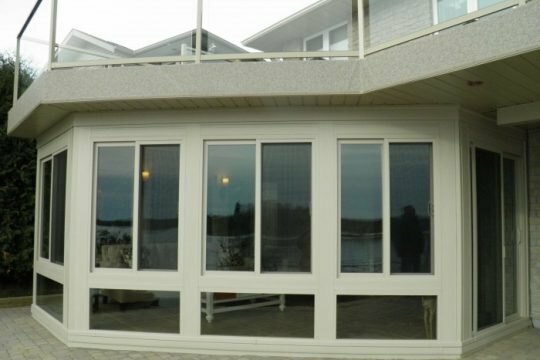 If extra height is desired, “transom glass” is added to the tops of the windows and doors Sunrooms come in two types: three season (single glazed windows) and all-season (insulated wall and windows). 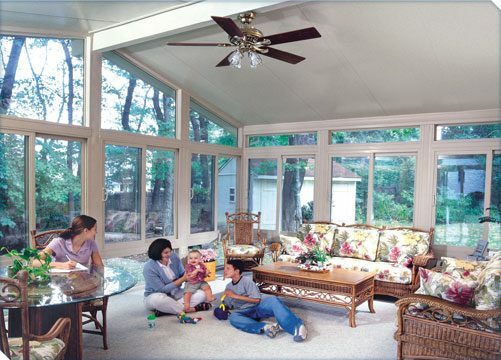 Typically the roof is made with insulated aluminum panels that come in varying thickness. Thicker panels have more insulation and can span farther. 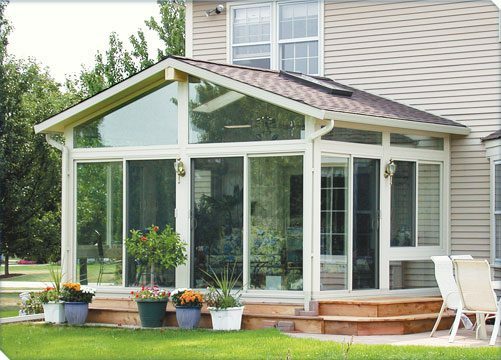 Sunrooms have typically differed from solariums because they don’t use glass in the roof. 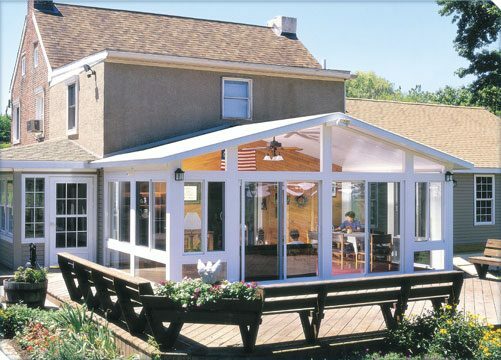 This line has blurred in recent years with the introduction of polycarbonate roof systems for sunrooms. 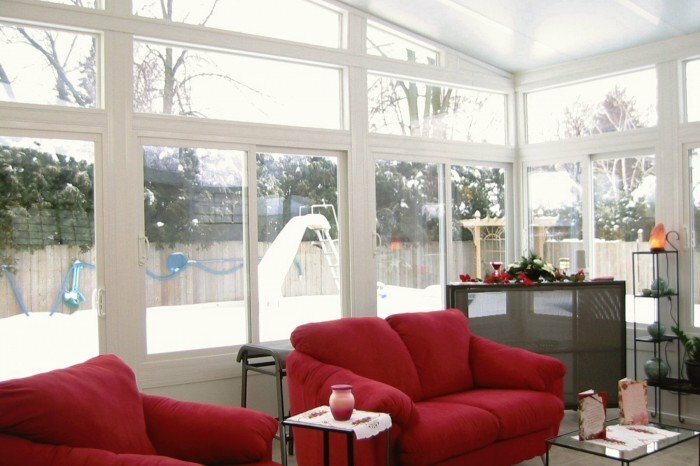 Solarium walls typically have a great deal of fixed glass with the occasional casement window while sunroom walls will typically consist of corner-to-corner side sliding windows. 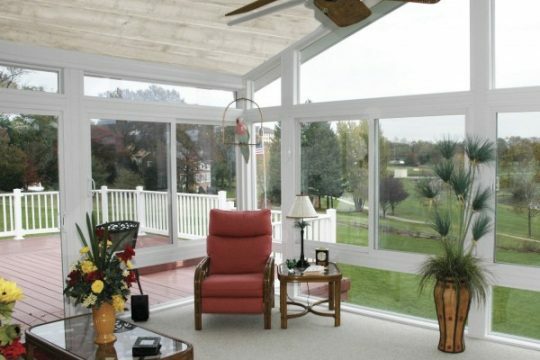 What is the best way to utilize a sunroom? 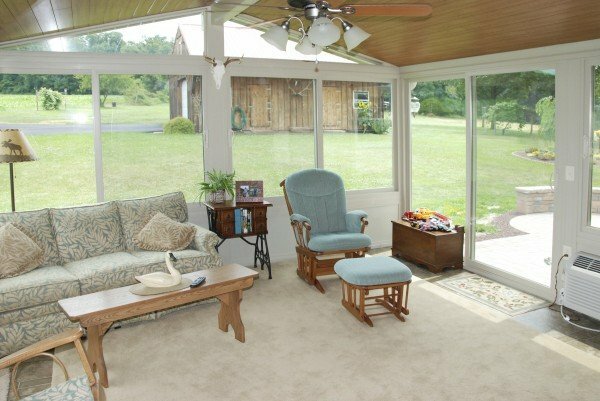 Sunrooms are used for many great reasons: entertainment, place to relax, room for my pets, TV room, enjoy the outdoors and seasons… the list goes on and on. 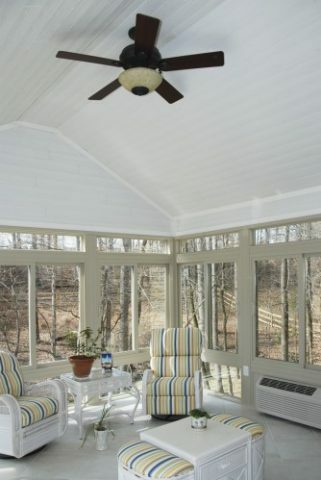 Finishing touches like beautiful flooring and wicker furniture help create that perfect retreat. 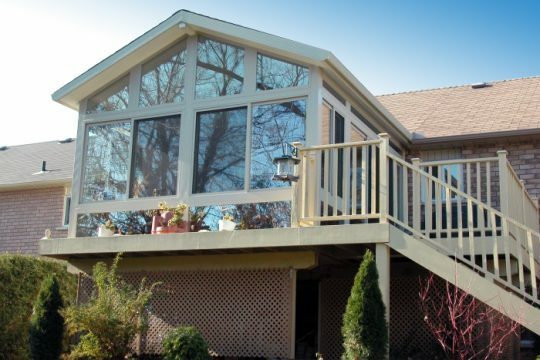 How much does a sunroom addition cost? There are a lot of variables: Is a new deck required? Would you like a three season or all-season? Is there an obstruction, for instance a water spigot, that needs to be moved? 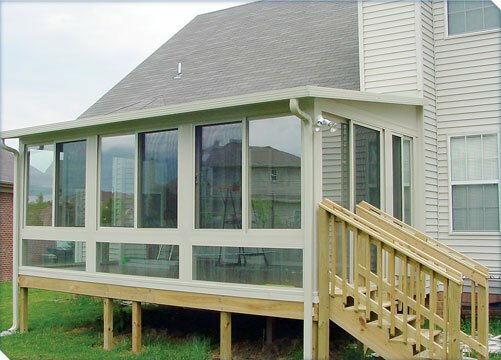 An installed 12 x 12 three season sunroom will start around $15,000 while all-season sunrooms will start around $25,000. 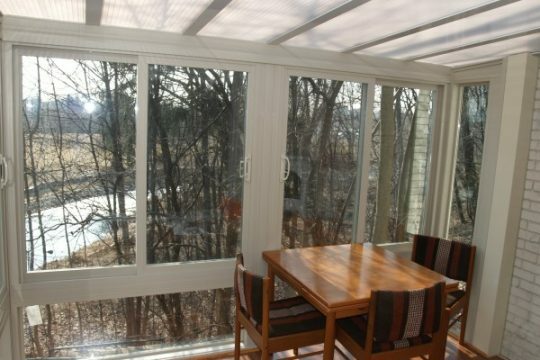 What is the return on my sunroom investment? 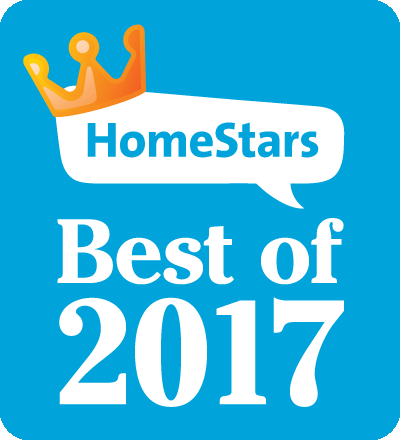 There have been many studies and opinions published in renovation magazines about the value of major renovations like kitchens, bathrooms and sunrooms. Check out resources like Remodeller magazine and search for their Cost vs. Value report. 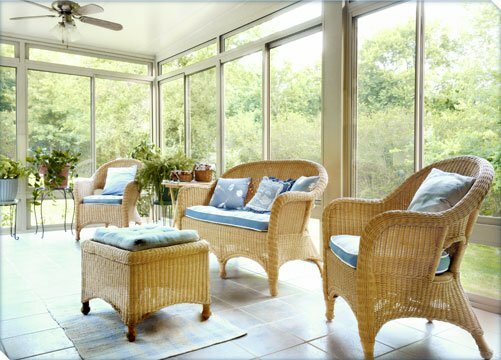 Sunrooms are often in the top ten for return on investment, recouping at least 50% of your investment. There are factors that can effect your return on investment, like where you live. But the real return on investment is the improvement in your lifestyle. Your sunroom will quickly become the favourite room in the house, your very own private retreat. You can’t put a price on peace and tranquillity. 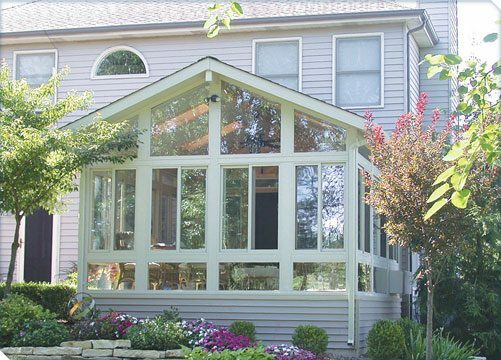 How long does it take to install a custom sunroom? 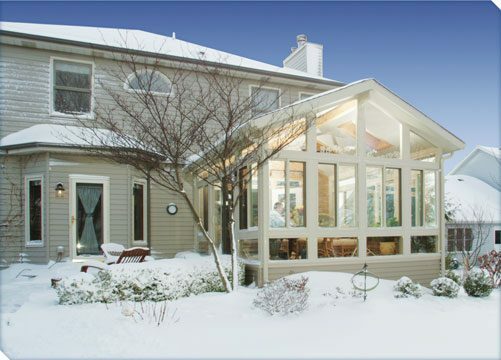 The actual installation can take as little as two days for a three season patio room or 3 days for an all-season sunroom. 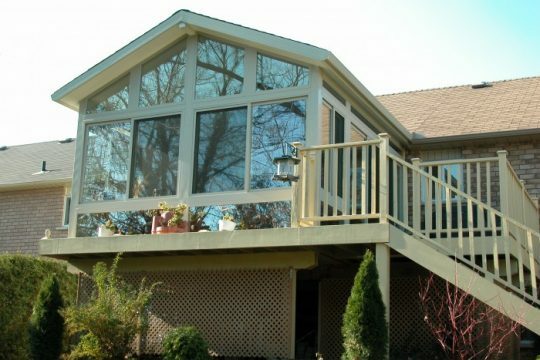 Additional time will be required if you are building an A-frame style sunroom, a new deck is required, a service (i.e. gas meter, water spigot, bathroom fan etc.) needs to be moved, or there is some other complexity to the project. Often there can be delays obtaining the building permit or zoning approval. Your contractor will not order material until the permit is issued after which you have to contend with the backlog at the factory. So if you are planning to build a sunroom and hope to enjoy it for the summer, get started early! 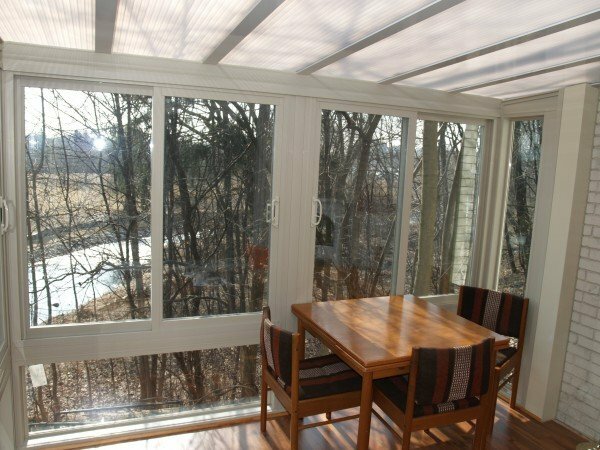 Can I use my existing deck for sunroom? 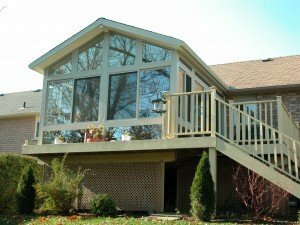 If your deck was built to building code specifications, there is a good chance it will suffice. 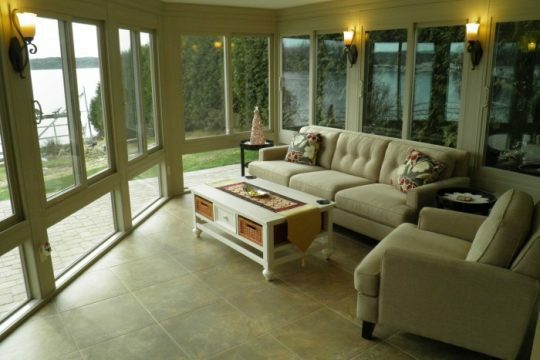 Open decks are built with a slope away from the building, so even if it is code compliant it will need to be levelled. Deck blocks will not do. 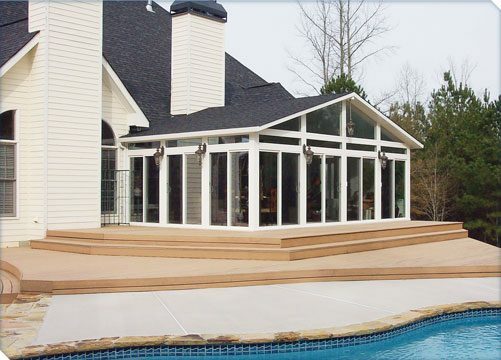 Your deck needs footings, typically concrete piers deep enough into the ground to not be lifted when the ground freezes. In southern Ontario, that is usually four feet, in colder climates it will be deeper. 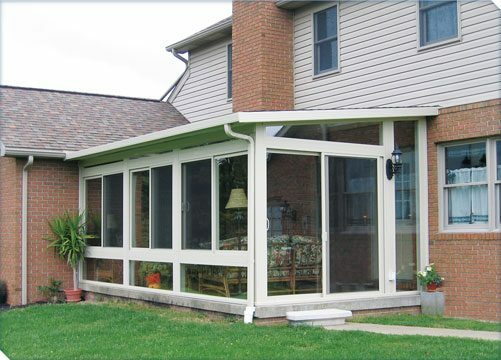 Imagine the damage to the sunroom or even your house when an unfooted deck heaves upwards in freezing temperatures. 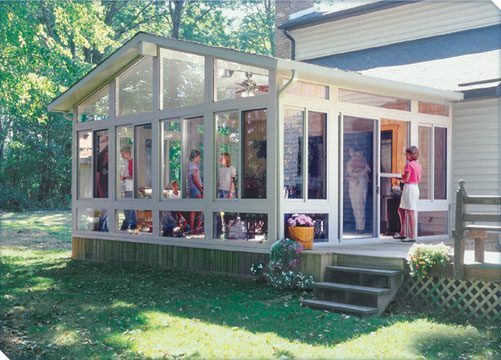 Do I need a build permit for my sunroom? Yes. Often your contractor will include the drawings and filing for the permit as part of their price to you. Contractors do not get enough credit for the time and effort it can take in getting a permit. Can I install it myself or do I need a contractor? 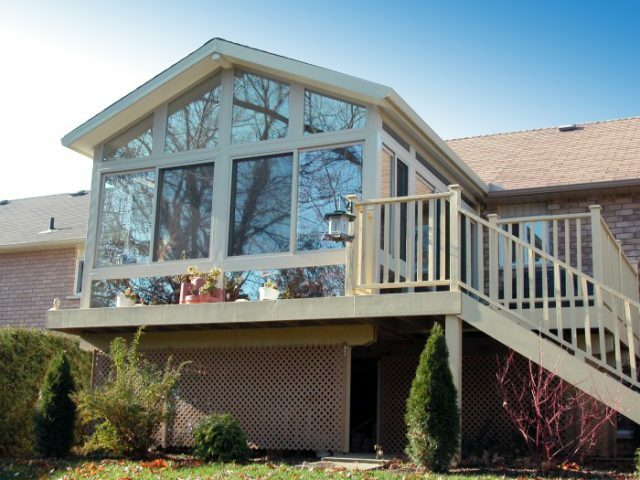 A homeowner with a high level of DIY skill can tackle our Grand Vista pre-fabricated sunroom. 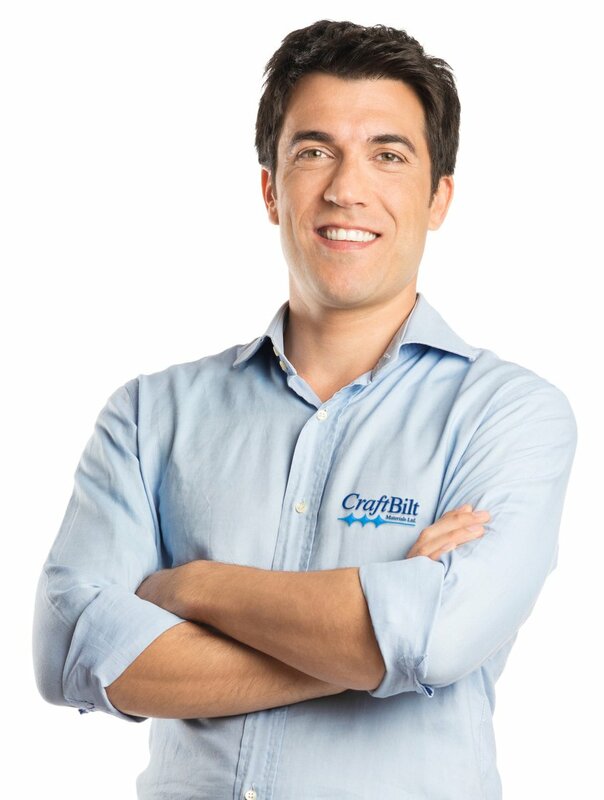 Craft-Bilt’s warranty is for properly installed product and does not include installation related issues. Please fill out our contact form and we will reply with the product information you require as well as the name of a local contractor if desired.